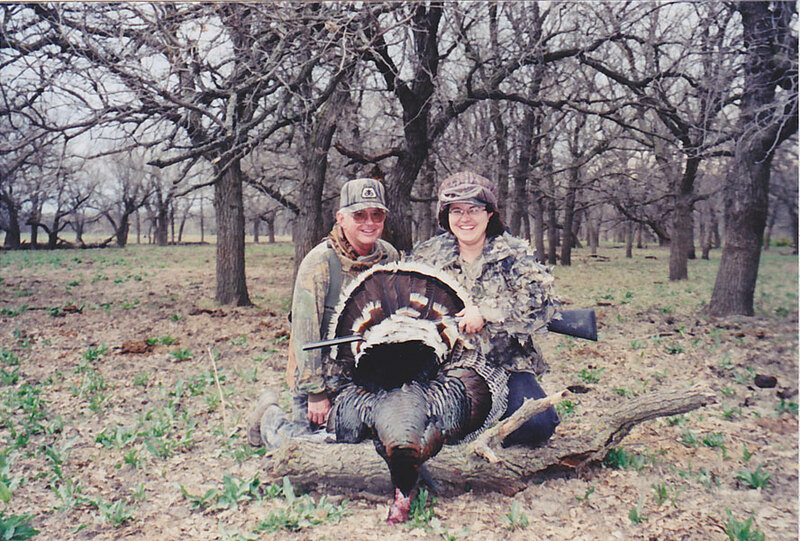 Bart and Tonya Ness and family would like to invite you on the hunt of a lifetime at Medicine Creek Ranch. 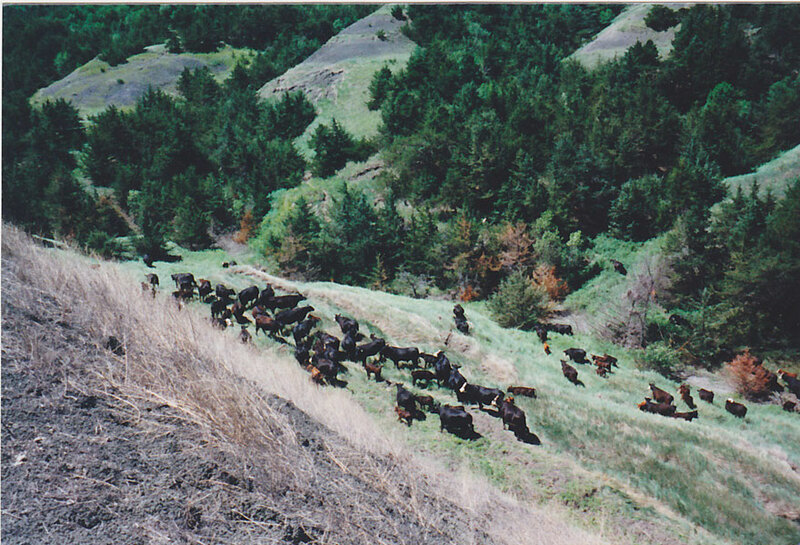 As a 20,000 acre working cattle ranch there is ample room for game species of all kinds to thrive, including mule deer, whitetail deer, pronghorn antelope, wild turkeys, pheasants, prairie dogs, sharp-tail grouse and prairie chicken. The eight mile drive over hilly terrain and through the picturesque breaks to the Medicine Creek Ranch Lodge is both scenic and exhilarating. 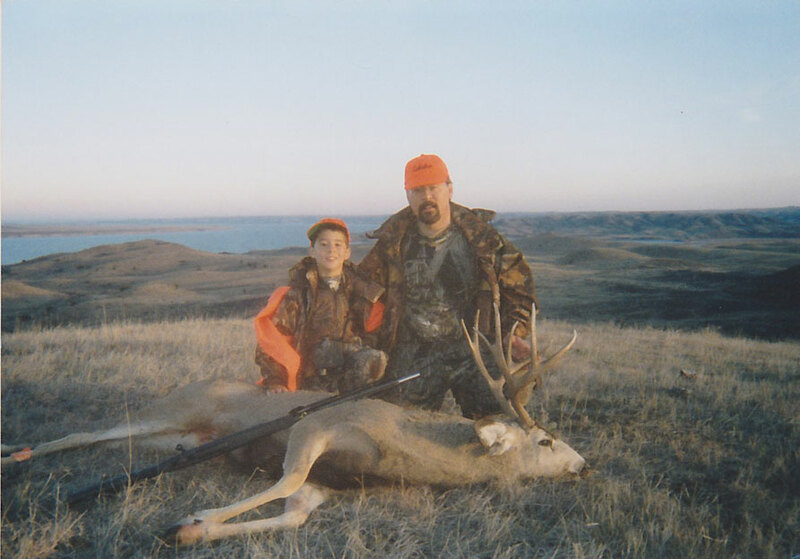 As the road winds down to the dense tree lined Medicine Creek bottom and wildlife from deer to porcupine come into view, you’ll know you have reached some of the best secluded hunting available in our fine state of South Dakota. 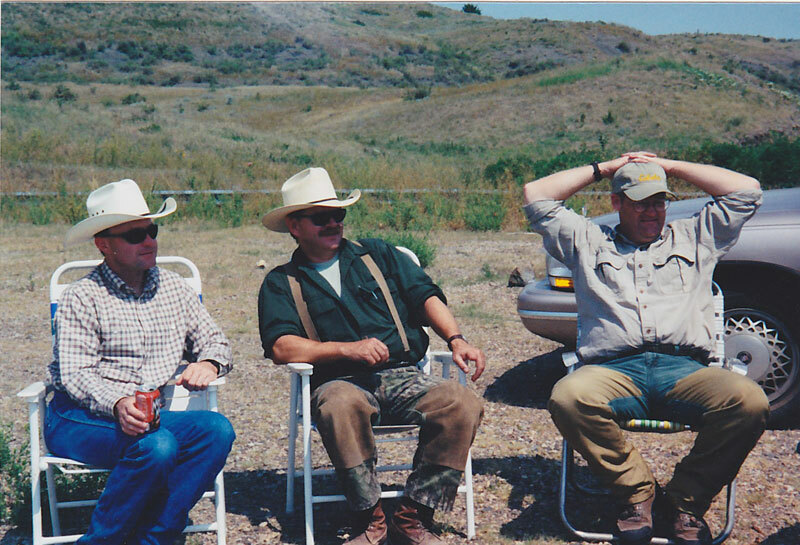 When you book a hunt with Medicine Creek Ranch you will be treated like family during your hunt and after. The Ness’ look forward to seeing you this hunting season and many beyond. 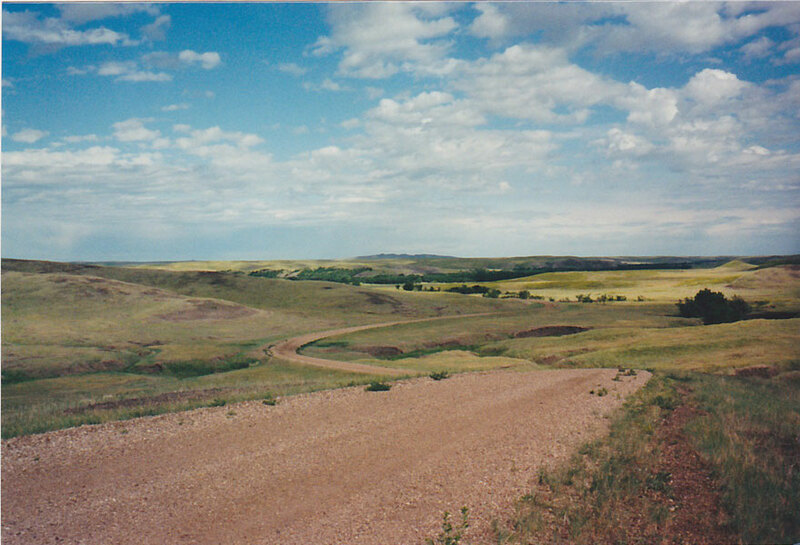 Over 20,000 acres of rolling grasslands, wooded creek bottoms, wooded draws, alfalfa and wheat fields. 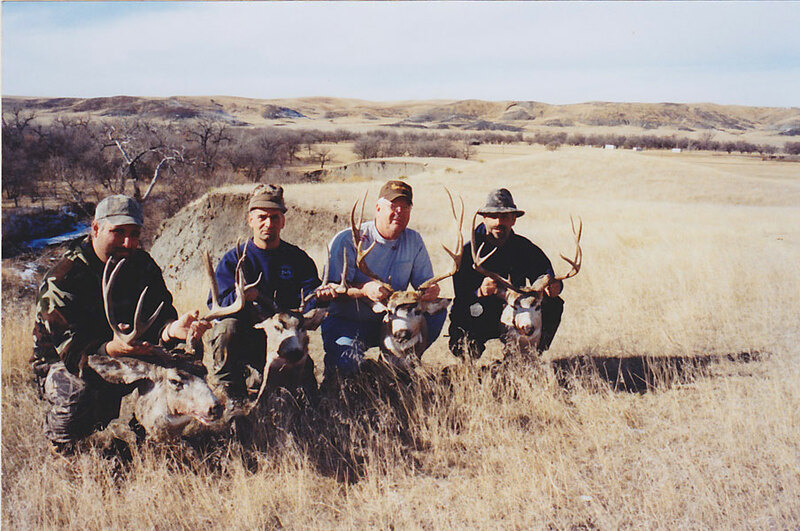 Rifle White-tail Deer and Mule Deer: $2,500 for 6 days/7 nights. 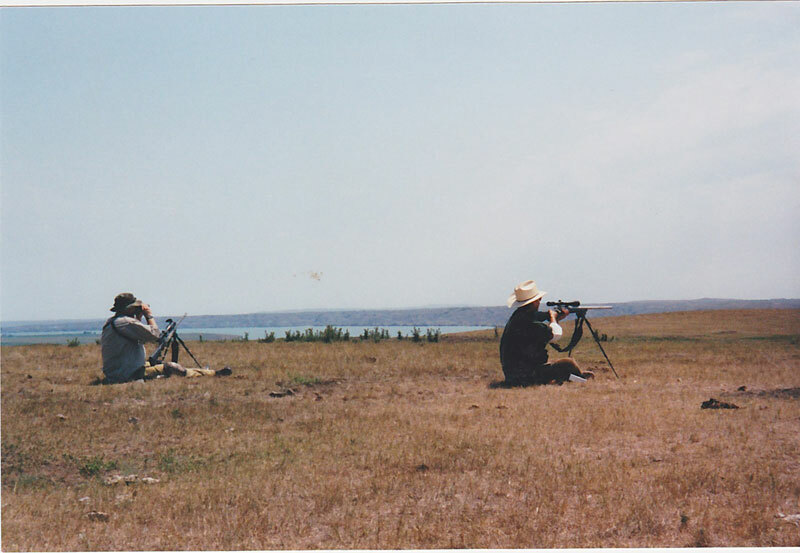 Package includes lodging, guiding, all meals, transportation to and from the field, and assistance with field dressing. This is a spot and stalk type hunt. 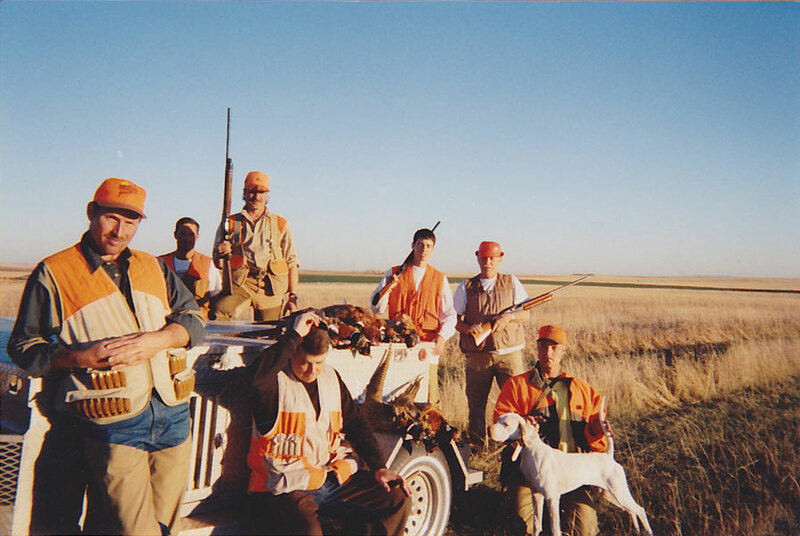 After you fill your tag you can hunt pheasant and upland birds for free. 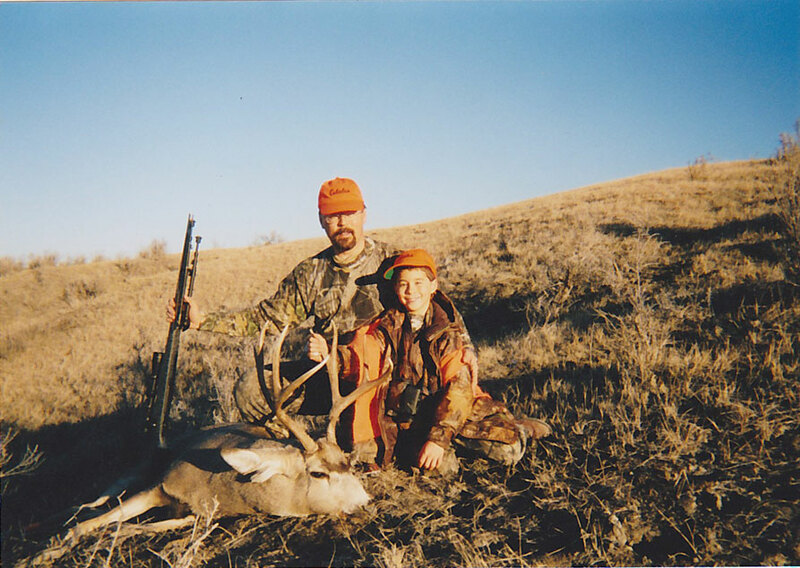 *Medicine Creek Ranch offers a special muzzleloader hunt that opens 2 weeks before the regular deer season. Pheasant: $250/day/person includes guide (without dogs), bird processing and supper meal each night. Dogs are extra. 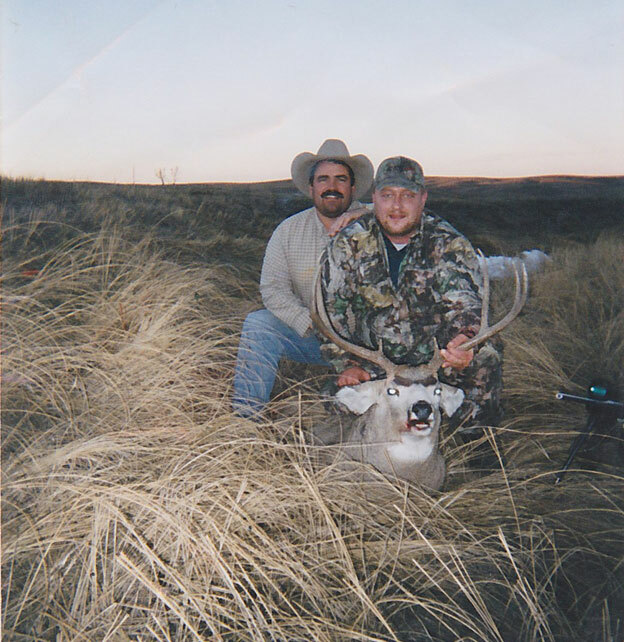 *Go on an unguided hunt on all private ground for just $200/day/person. 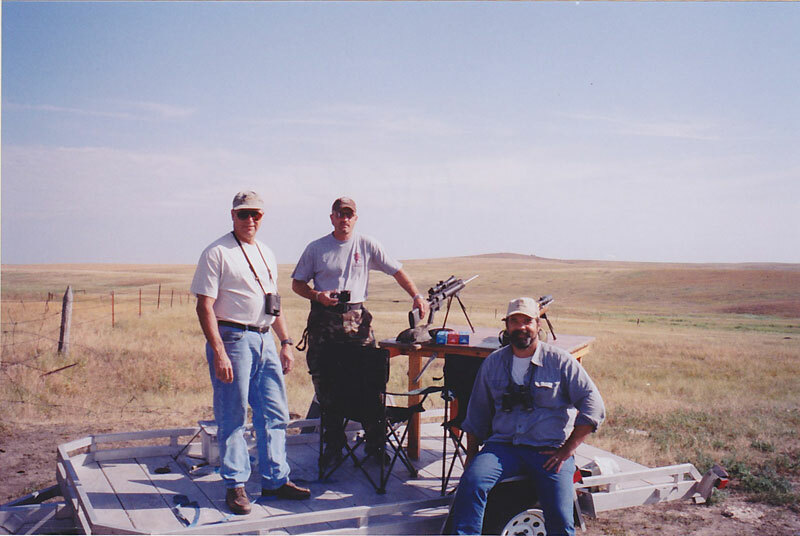 Prairie Dog: $250/day/person for 4 different dog towns to shoot, bring plenty of ammo!! This only includes land access. Turkey: $600 for 1 turkey, $750 for 2 turkeys. 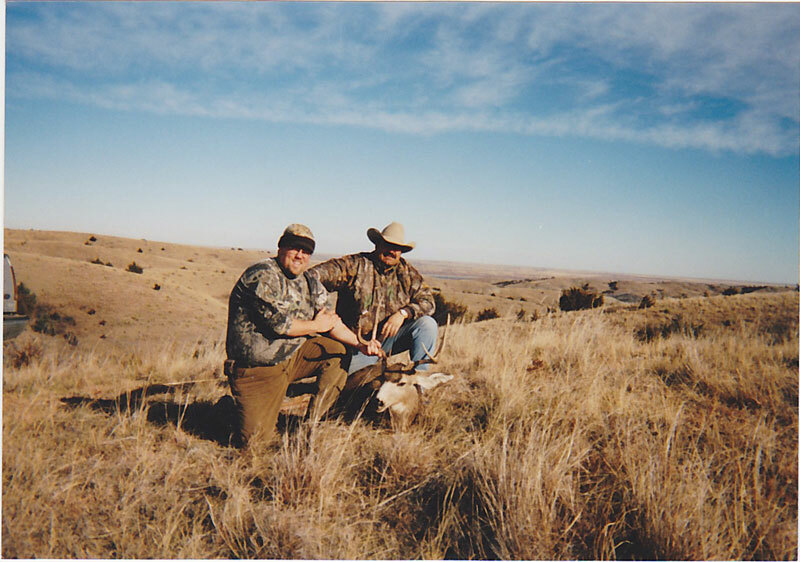 3 days/4 nights includes semi-guiding, and land access. Horseback Sharp-tail Grouse and Prairie Chicken: $1950 for 3 days/4 nights. Includes guiding, lodging, meals, and supper meal each night. **50% deposit required at time of booking. 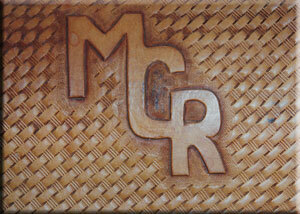 Prices do not include gratuities, license, shells, hunting gear, or taxes. Prices are subject to change depending on group size and time of year. 15 miles away in Kennebec there is a couple hotels. Camping on the property is free for hunters that have booked for that day. Restaurants/bars are available 15 miles away in Kennebec. To and from the field. Free transportation from Pierre airport.